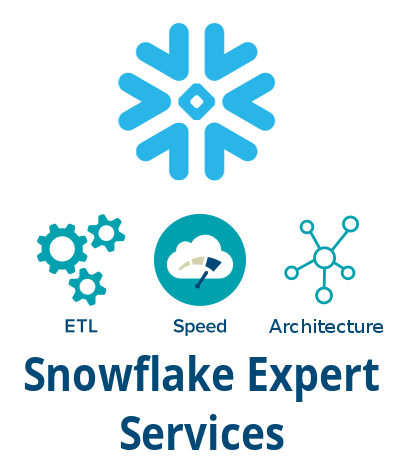 In this post we will show you how to create your own aggregate functions in Snowflake cloud data warehouse. This type of feature is known as a user defined aggregate function. 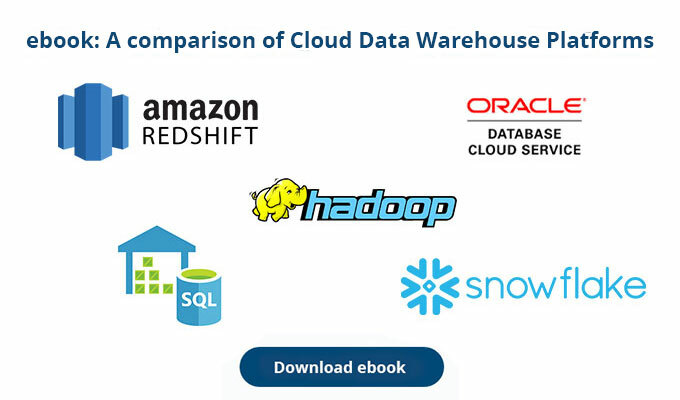 Most big data frameworks such as Spark, Hive, Impala etc. let you create your own UDAFs. Also traditional databases such as Oracle or SQL Server have this feature. However, with these data stores we typically need to write Java code that we need to compile, which makes it awkward and time consuming to deploy. Why custom aggregate functions (UDAFs)? Few developers know about user defined aggregate functions and even less use them. I think they are more widely used on big data frameworks such as Spark, Hive etc. Similar to functions in programming languages, user defined aggregate functions in the database world accept parameters (usually multiple rows) as input, perform some aggregate operations such as finding the maximum or average value of the input and then return the result of that operation. In this post we will be working with our dataset of telecommunications top-ups. 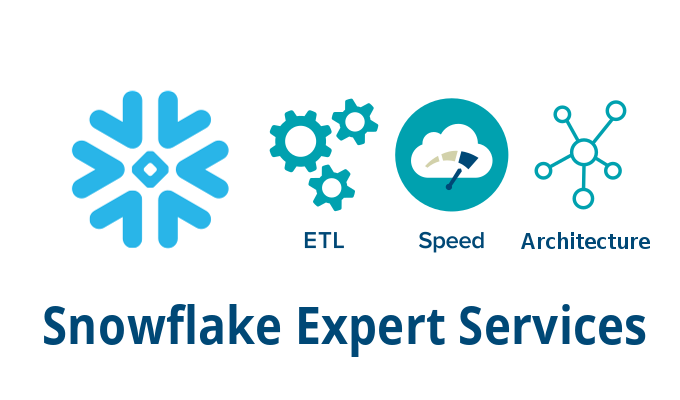 Snowflake provides a number of pre-defined aggregate functions such as MIN, MAX, AVG and SUM for performing operations on a set of rows. A few database systems such as Oracle and SQL Server however allow you to define custom aggregate functions. This process is usually very tedious. Oracle for example requires you to write Java code than then has to be compiled and deployed by the DBAs. SQL Server requires custom CLR code written in C#. Unfortunately, Snowflake does not support the use of table UDFs (UDAFs) with the GROUP BY clause. We had to use the TABLE function with our table UDF and the OVER clause for defining the input rows. While table UDFs cannot be natively utilized by window functions, there are some workarounds we will show you. We will first show you a simple modification to use Snowflake UDAFs as window functions with a RANGE clause from UNBOUNDED PRECEDING and CURRENT ROW work. These are also called running aggregates. We will create a function RUN_MULTIPLY which multiplies the value of all topups in the input rows (we will use it to multiply all of the topup values on the same date). Compared to AGG_MULTIPLY function you can notice that the finalize function does not output a row while the processRow function does. On date 2017-03-15 we had three topups by customers with CUSTOMER_ID 2,3,4. They topped up by an amount of 15,20,25 bitcoins. The running product for the topups on this day is 15, 300 (15*20), 7500 (15*20*25). Tell us what custom aggregate or window functions have you created. Leave a comment in the section below.